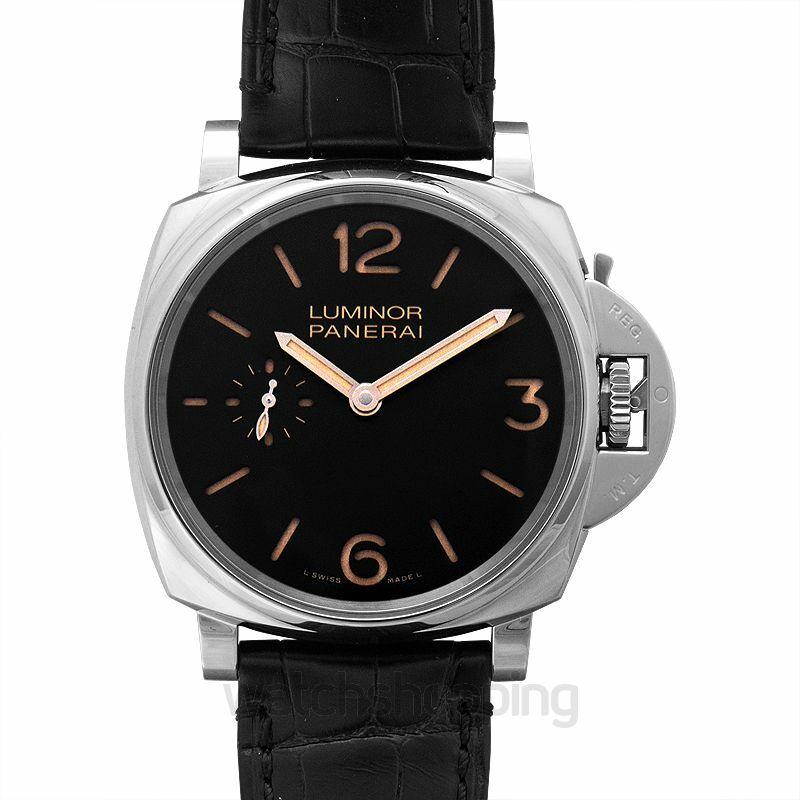 The Panerai PAM00676 is a Luminor due 42 3 days Acciaio category watch. 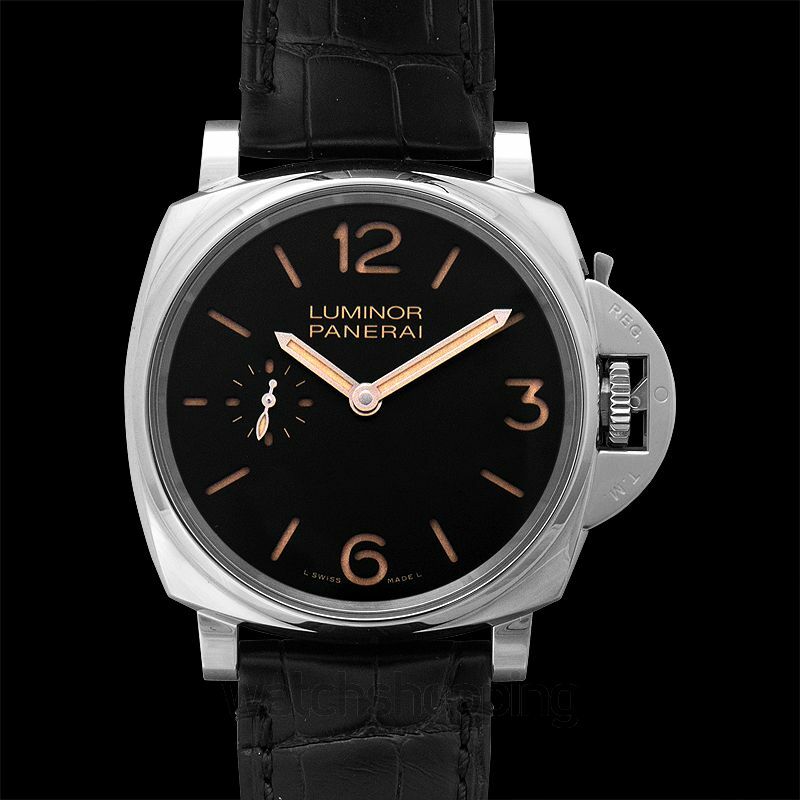 It comes with a black dial that features gold-toned Arabic numerals and stick type index hour markers. 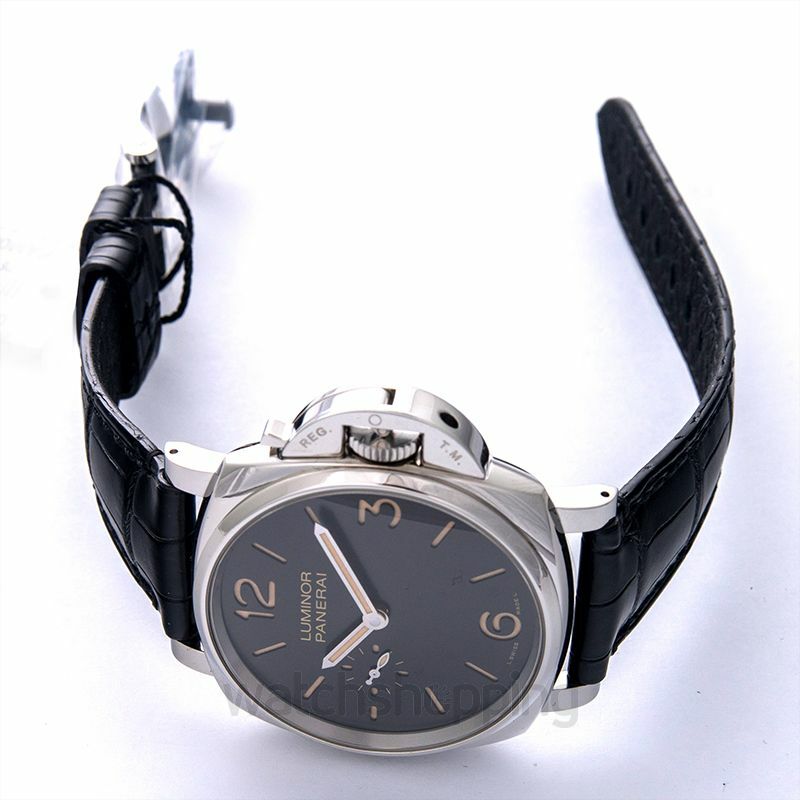 The watch is an ideal choice to be used as a luxury category watch. The casing is made with such a material that ensures durability and fine finish to the design. The caliber of the watch is automatic. Sapphire crystals make the watch glass stay reflection and scratch free. The reserve may last up to 3 days in total.